Wireless Phone Connectivity, Window Grid Antenna, Wheels: 18 Twin 5-Spoke Alloy, Urethane Gear Shift Knob, Turn-By-Turn Navigation Directions, Trunk/Hatch Auto-Latch, Trip Computer, Transmission: 7-Speed DCT Dual-Clutch Automatic -inc: touch shift, Eco and Sport shift program, Tracker System, Tires: 18 All-Season. 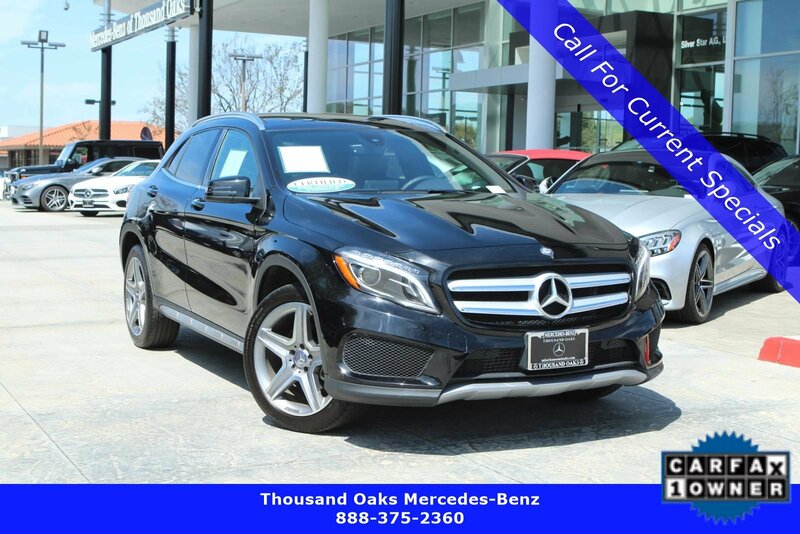 This Mercedes-Benz GLA has a strong Intercooled Turbo Premium Unleaded I-4 2.0 L/121 engine powering this Automatic transmission. 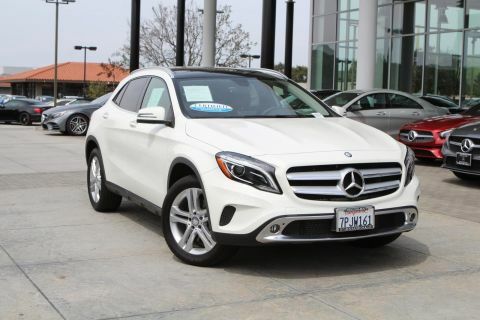 *This Mercedes-Benz GLA GLA 250 Has Everything You Want *Tire Specific Low Tire Pressure Warning, Systems Monitor, Strut Front Suspension w/Coil Springs, Streaming Audio, Smart Device Integration, Side Impact Beams, Selective Service Internet Access, Roof Rack Rails Only, Rigid Cargo Cover, Remote Releases -Inc: Power Cargo Access, Remote Keyless Entry w/Integrated Key Transmitter, 4 Door Curb/Courtesy, Illuminated Entry and Panic Button, Refrigerated/Cooled Box Located In The Glovebox, Driver / Passenger And Rear Door Bins and 1st Row Underseat Storage, Redundant Digital Speedometer, Rear Cupholder, Rain Detecting Variable Intermittent Wipers w/Heated Jets, Radio: Audio 20 CD w/Garmin Navigation Pre-Wiring -inc: media interface and 7 display, Radio w/Seek-Scan, Clock, Steering Wheel Controls, Radio Data System and Weatherband, Quasi-Dual Stainless Steel Exhaust w/Polished Tailpipe Finisher, Proximity Key For Push Button Start Only, Power Rear Windows.Small SUV with the same options as it's bigger siblings. 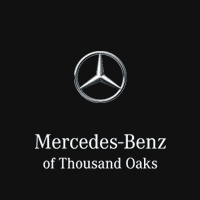 KEYLESS GO, SIRIUS XM radio, Heated Front Seats, Burmester Surround Sound System, autodimming mirrors, garage door opener, Smartphone Integration: Apple Car Play, COMAND® navigation w/voice control, DVD player, rear view camera, Sport Appearance Package and 19 AMG® 5 spoke Alloy Wheel, illuminated star, wheel locking bolts, blind spot assist, panorama sunroof, Bi-Xenon Head Lamps. 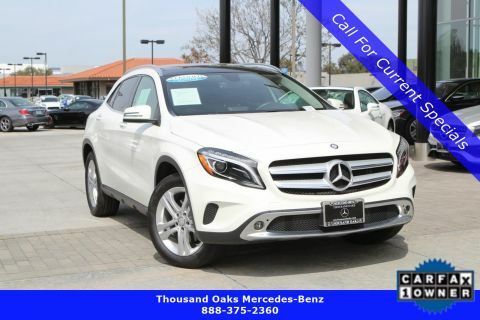 *Drive Your Mercedes-Benz GLA GLA 250 With Confidence *According to Carfax's history report: Carfax One-Owner Vehicle, No Damage Reported, No Accidents Reported. 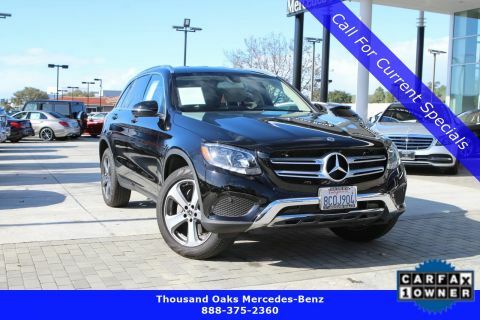 *Visit Us Today *For a must-own Mercedes-Benz GLA come see us at Silver Star Mercedes, 3905 Auto Mall Dr, Westlake Village, CA 91362. Just minutes away!